This pattern was created from an original graphic by www.freepik.com. I modified it so it could be cut on the scroll saw. 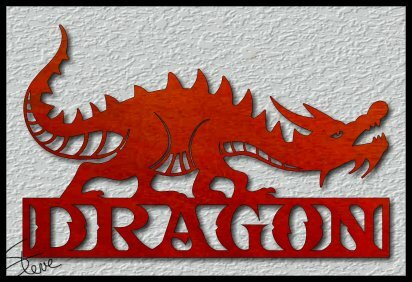 Thanks for Freepik for making these graphics available. I designed this pattern in a small and large size. The small one is ~10 inches long and the large one is ~ 15 inches long. I think the larger one would make a neat door topper for a child's room. The entries will end 7/31/2018 at midnight. 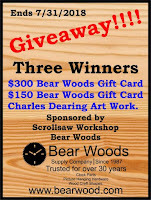 Winners will be drawn during the Midwest Scroll Saw and Woodworking show. Only pay after you get the pattern. 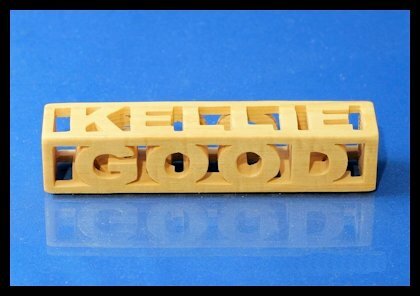 Cut from a solid block of wood. 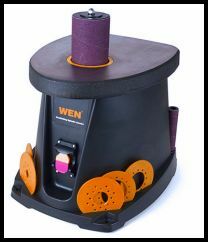 This spindle sander gets good reviews on Amazon.